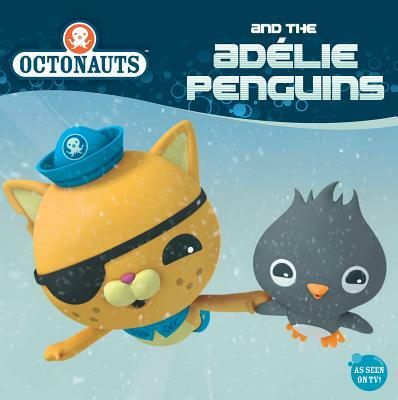 The Octonauts are in Antarctica -- the coldest place on Earth -- and the Adelie penguin chicks have just hatched! While the penguin parents go hunting for food, Captain Barnacles, Kwazii, and Peso are babysitting the chicks. But with icebergs moving, freezing storms blowing, and one tiny penguin missing, this is no ordinary mission for the Octonauts team.